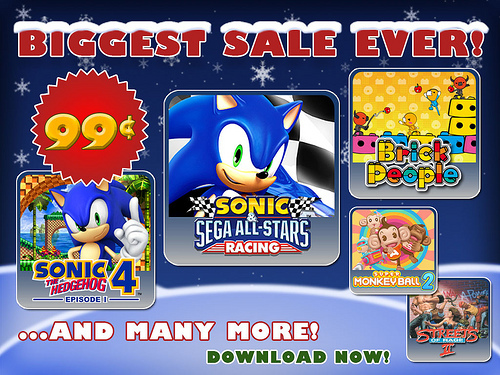 SEGA has announced its Christmas sale for all your iOS users. SEGA will be offering various games at reduced prices and the best part is that they titles will be available worldwide. We aren’t very sure if the sale will be valid for Indian customers but SEGA’s blog says that the titles below are on sale worldwide.